Terry joined RedLine Performance Solutions in 2015 as a Senior HPC Analyst. He is a technical computing specialist with expertise in computational science, applied mathematics, and scientific applied programming. He currently works in the Engineering and Implementation Branch at NOAA’s National Center for Environmental Prediction in College Park. 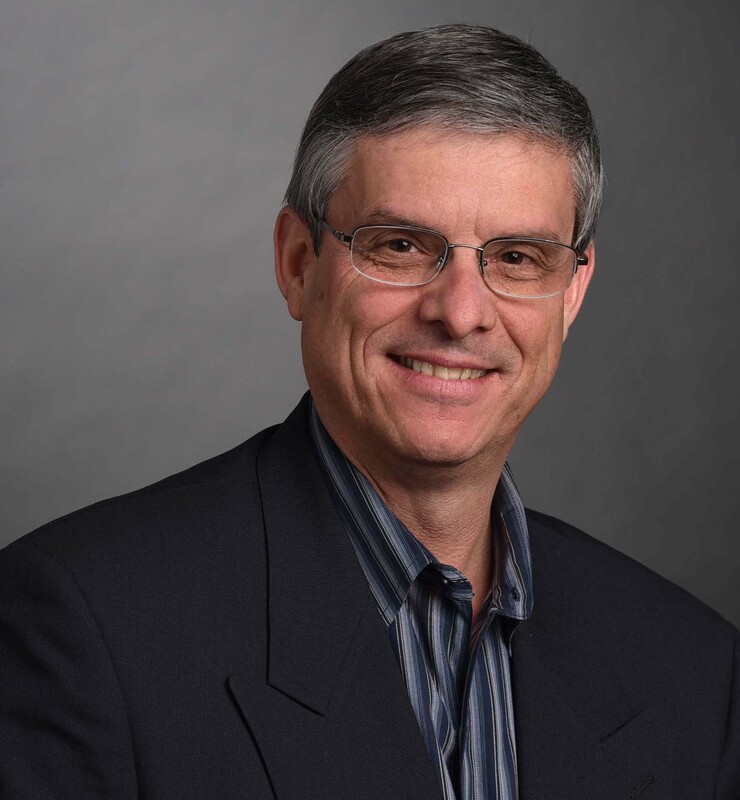 Prior to joining Redline, Terry has served in HPC technical analyst roles for Exxon Mobile, Upstream Research, HPTi High Performance Technologies, and BAE Systems. When he’s not solving clients’ HPC challenges, Terry loves vintage computing and is an avid skier, having tackled slopes from Park City, Utah to Dizin, Iran. He enjoys outdoor time with his family, including Boy Scouting, geocaching, playing Pokemon Go, and more.